In Ukraine, manufacture of sanitary and hygiene products by Fibrateks company started in 2013 in the City of Kyiv. Placement of manufacture on the territory of Ukraine has allowed us to make a product of European quality at a competitive price. Liquidity of Fibrateks company products is ensured by high-tech integrated manufacture and effective interaction with exceptionally leading in hygiene industry suppliers of raw materials and hygiene equipment from the EU countries and Turkey. 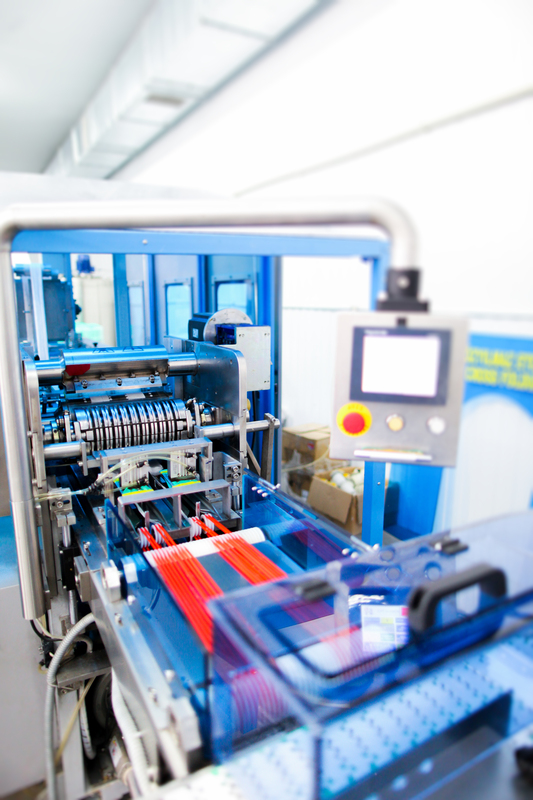 All equipment on the production line has a certificate of conformity, sanitary and epidemiological permission of the Ministry of Health of Ukraine. Fibrateks Company guarantees the high quality of products and services. We produce standard products – wet wipes in packages of 12, 15, 20, 60, 72 and 100 pieces, and single wipes (package of 1 piece). Fibrateks LLC also carries out individual orders, constantly develops and launches manufacture of new types of products. Fibrateks Company is a professional team, continuously working on development of the company and improvement of products. The basic principle of our company is responsibility. We are interested in long-term cooperation, therefore we are trying to do everything possible for our customers to be always satisfied with our work! Fibrateks LLC is a group of companies, united by common ideas and views on the production of cosmetics and personal hygiene items. The geography of deliveries covers Ukraine, the CIS countries, Europe, etc. Сайт разработан в 1 клик. © Copyrights 2015 Производство влажных салфеток ООО "Фибратекс".